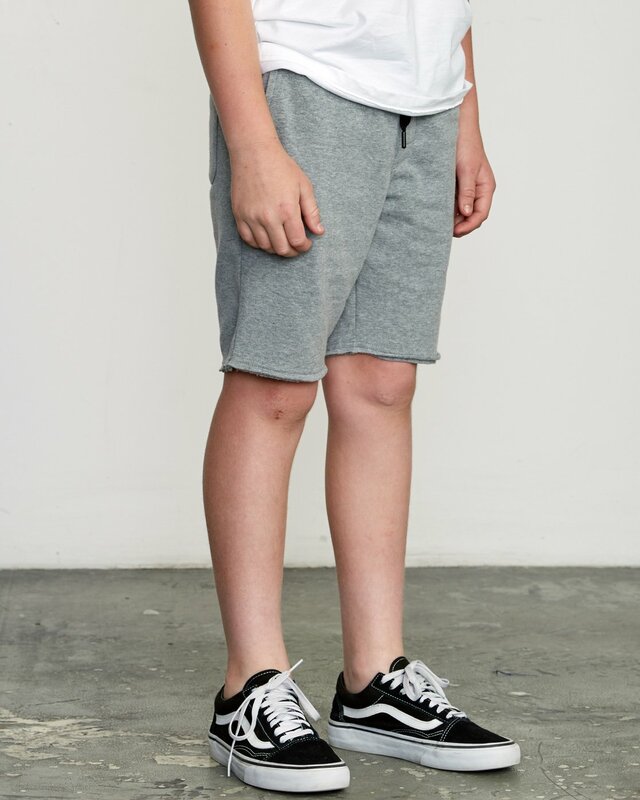 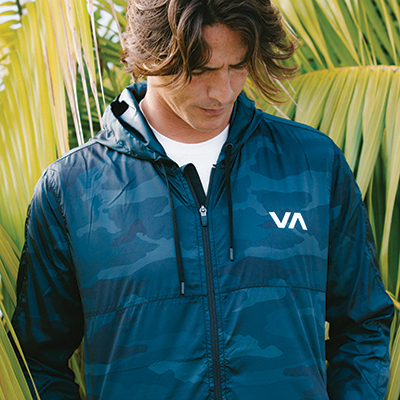 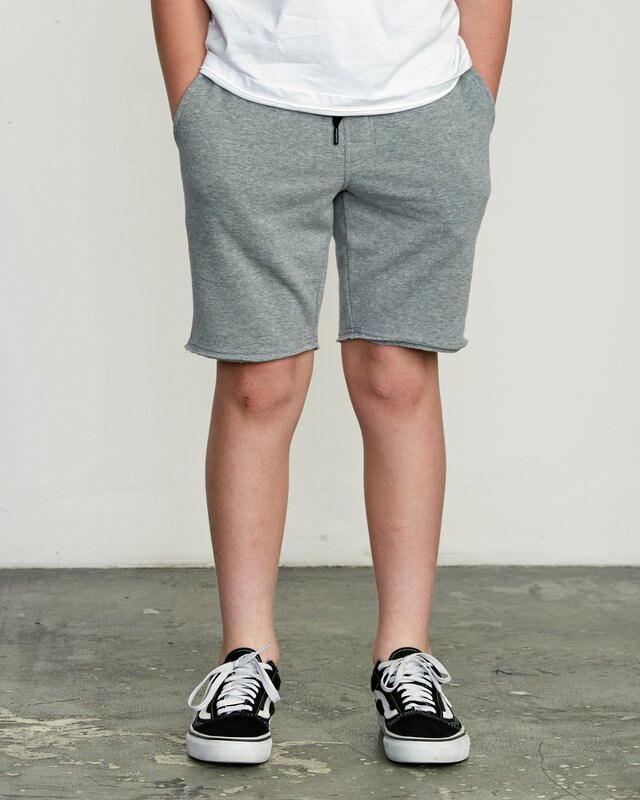 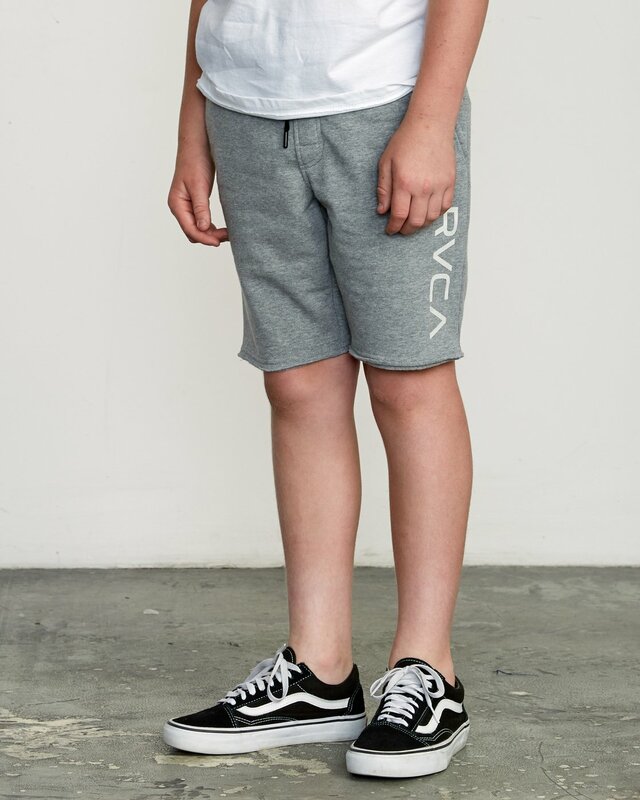 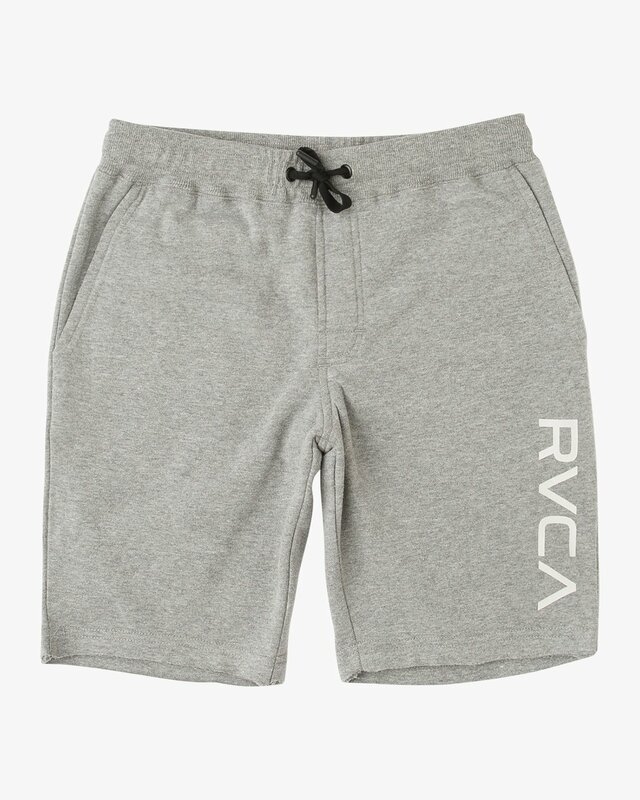 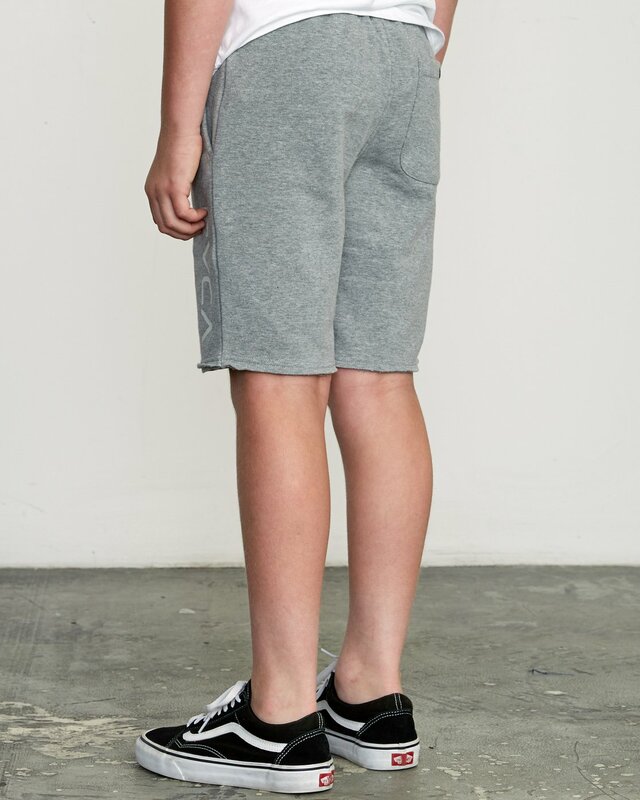 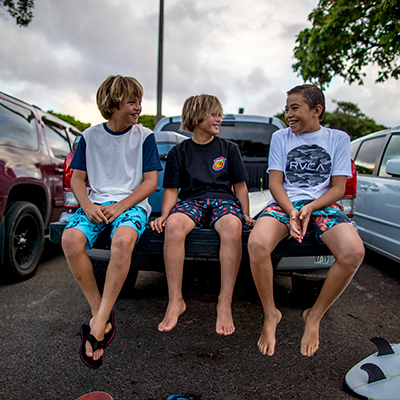 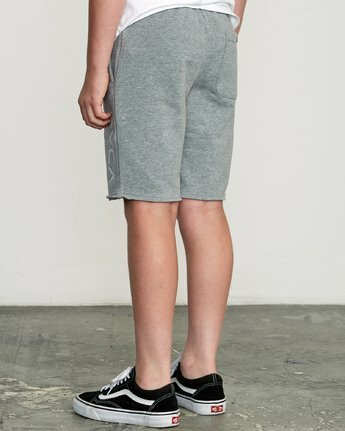 Step up comfort and performance in the boys fit Ripper Fleece Short by RVCA. 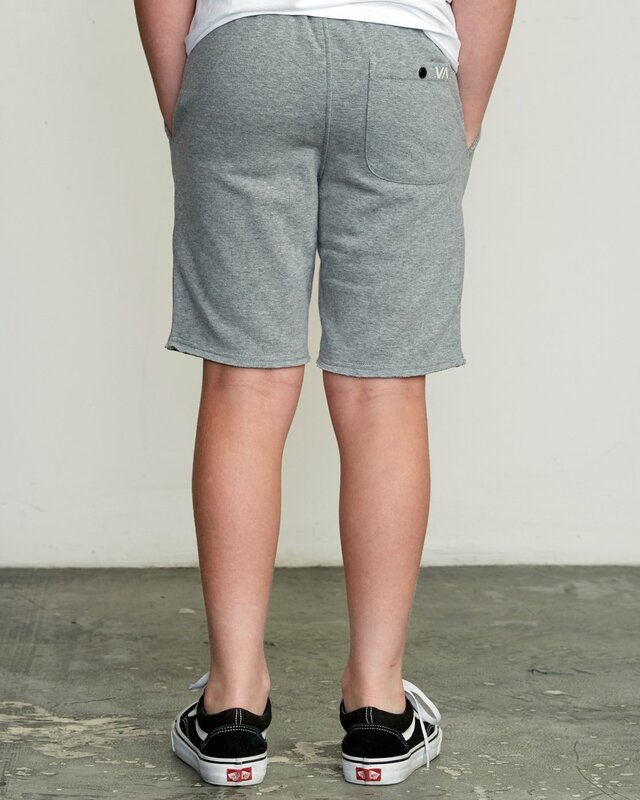 This elastic waist pair has a tech drawcord for a great fit, and ribbed waistband for extra comfort. 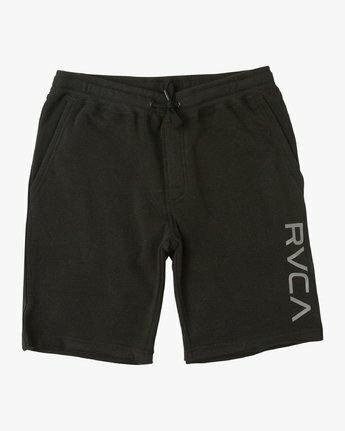 Single welt front pockets are complimented by welt back pockets and printed RVCA and VA logos.